"Innovative compounding tasks – Challenges, prospects, solutions" is the title of an upcoming symposium being organised by the Institute of Plastics Processing (IKV) in Industry and the Skilled Crafts at RWTH Aachen University on 26-27 March, 2019. The presentations from industry and research will focus on the topics of polymers, fillers, additives, process engineering and application. The symposium will be chaired by Dr.-Ing. Edgar von Gellhorn from Compounds AG in Pfäffikon, Switzerland. 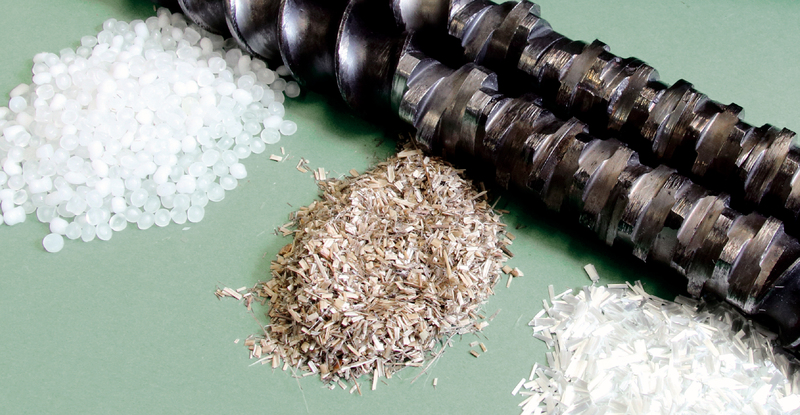 In the compounding of plastics, the material characteristics and thus the subsequent properties of the finished part are adjusted to meet the relevant requirements by adding fillers and additives. The compounding is therefore the central part of the process chain in plastics processing and also the starting point for innovative products and applications. In addition to contributions from research, presentations from raw material and filler manufacturers, plant construction specialists, compounders and plastics processors will offer a deep insight into current developments in this branch of industry. The compounding is also the starting point for plastics recycling. The plastics industry is permanently under pressure to develop efficient, economical and ecological recycling technologies. The symposium constitutes an ideal platform for this. Six of the nineteen papers deal with the topic of recycling. PlasticsEurope will contribute to the subject with a paper on "Plastics and the Circular Economy". The program will be rounded off by a visit to IKV's extrusion and rubber technology laboratories. A conference dinner will offer plenty of opportunity for technical discussions and for networking. IKV warmly invites anyone interested to attend this two-day symposium in Aachen.